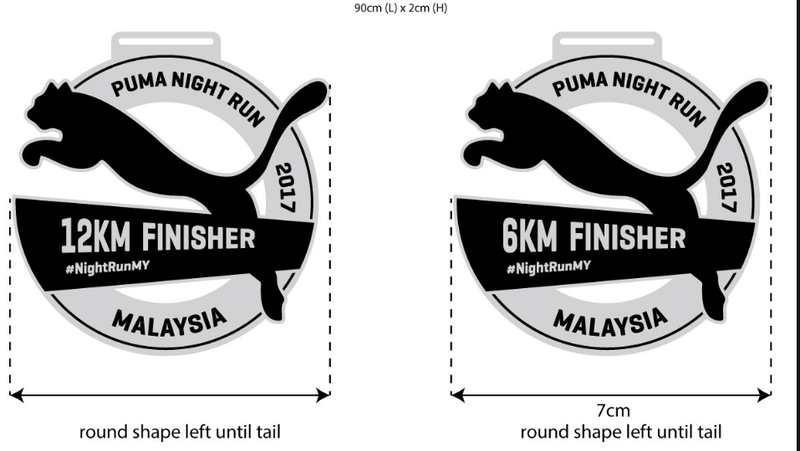 Puma Night Run Malaysia 2017 | JustRunLah! 18 months ago at the midnight run in Bangkok. I signed up for the 6k but they screwed up the reservation. Waived the 1000 baht fee and I power waked 30 percent of the race. Documented with the tracking device on my running shoes. I am 68 years old and a retired chief warrant officer us army. No more charity runs i will set a world record for my age group. I want to get paid. [email protected] phone 66 0649186417. I need a sponsor. I think i wish to be sponsored too ^_^ the Puma Night run was okay. Lucky draw would be nice on top of the games they were having. Can i know when is tye PUMA Night run for 201i ? Can i know when is the PUMA Night run 2018 ?